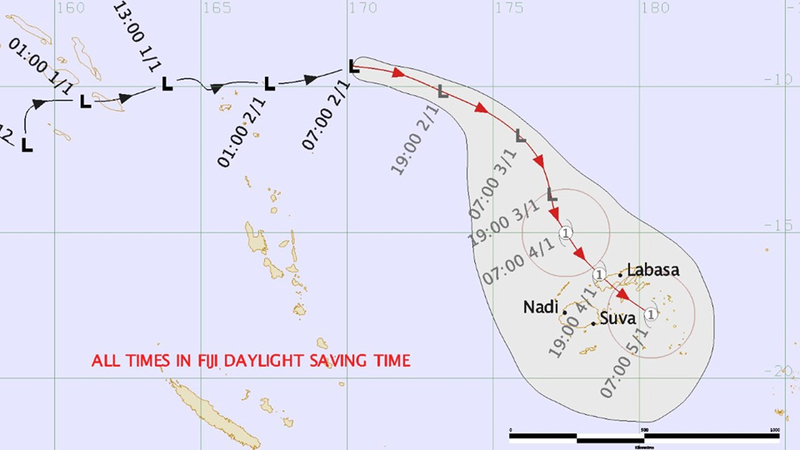 While Tropical Depression TD03f has moved away from Fiji, Tropical Depression 04F is expected to arrive in Fiji waters by tomorrow night. 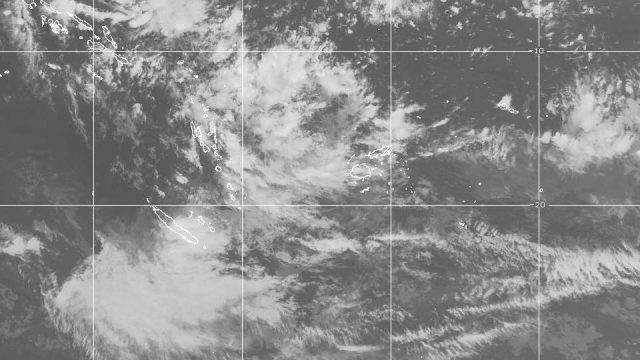 Acting Meteorological Services Director Viliame Vereivalu says the forecasters predict that by then Tropical Disturbance 05F will have weakened and merged with TD04F. 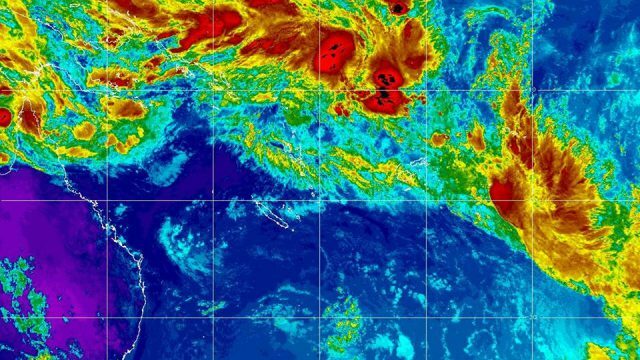 He says as the system tracks over Rotuma, it’s expected to remain slow moving and intensifying and may eventually form a cyclone. 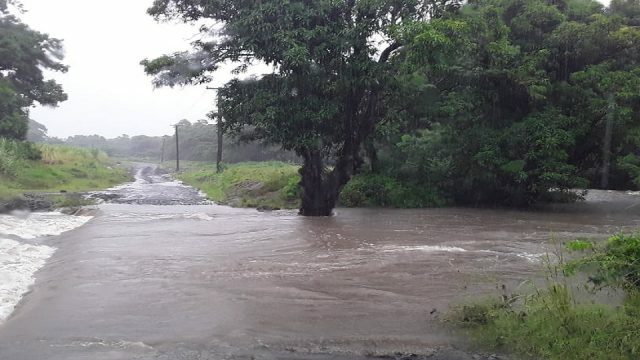 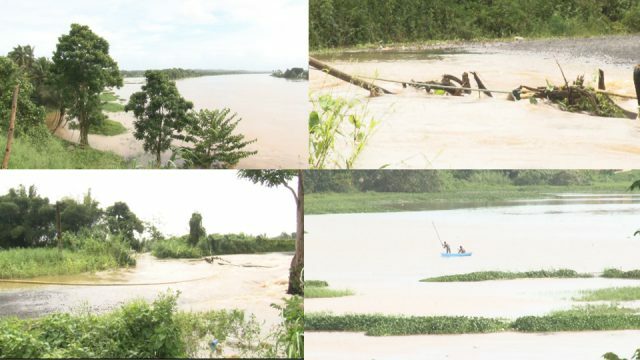 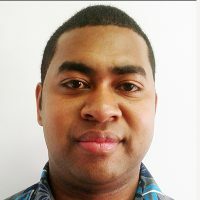 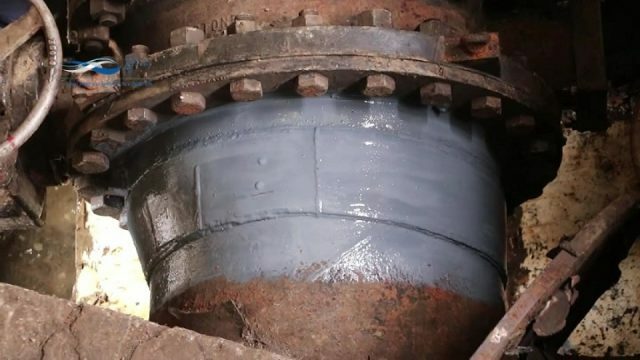 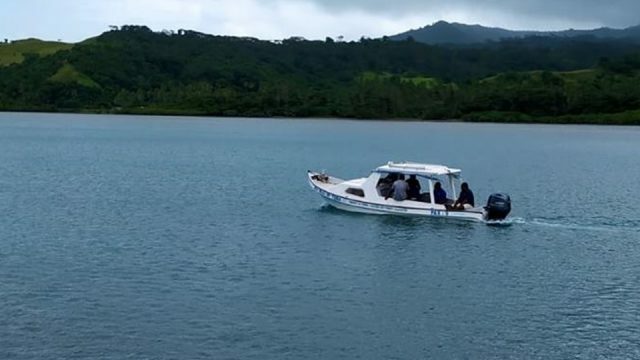 Vereivalu says there’s a risk of flash flooding in low-lying and flood-prone areas and all communities living in the flood-prone and landslide areas are requested to remain alert and take precautions when necessary.